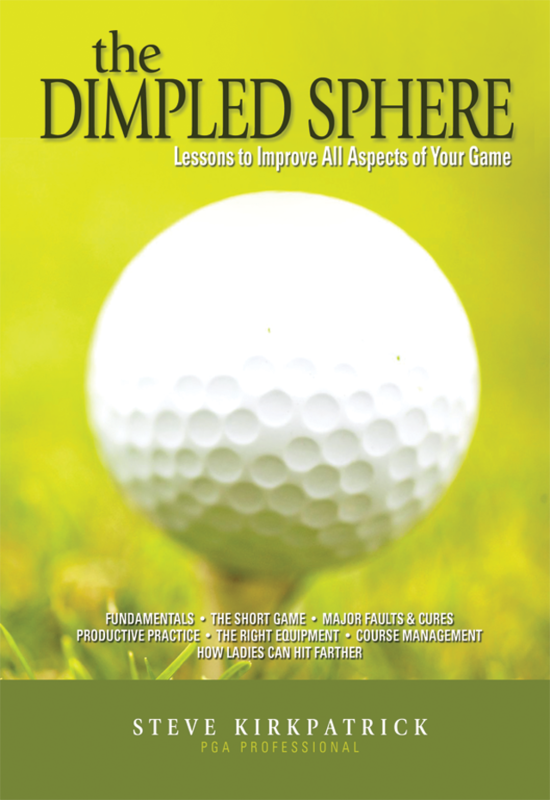 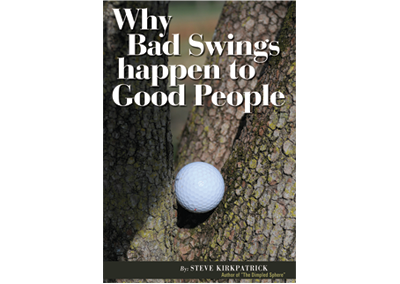 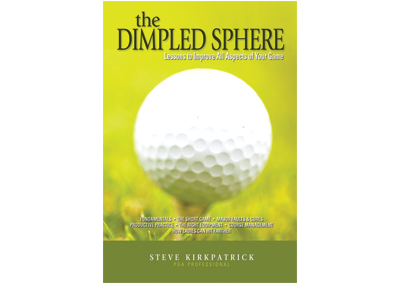 PGA Professional, Steve Kirkpatrick offers lessons to help you improve your golf game with his golf instruction book, “The Dimpled Sphere.” Steve is the owner of Golf Rx Indoor Training Facility in Mt. 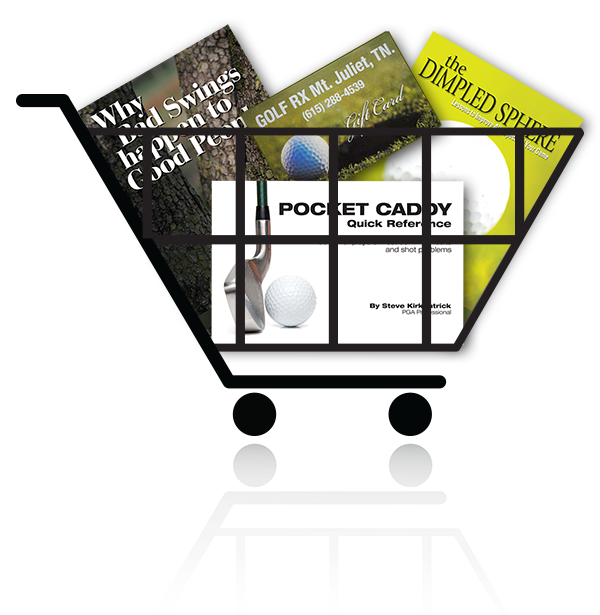 Juliet, Tennessee offering lessons, custom club fitting, professional club repairs and new golf equipment. 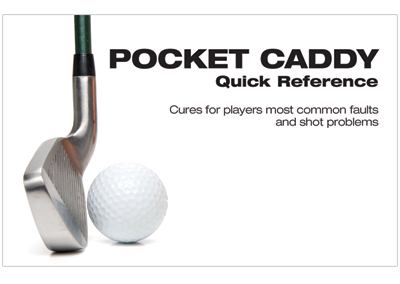 For more information please call: (615) 288-4539.